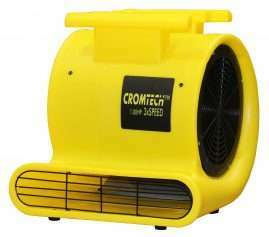 HOME > Air Equipment > Cromtech Ventilator > Cromtech Ducting Retractable 20"
Easily retractable, hard wearing and compact ducting. 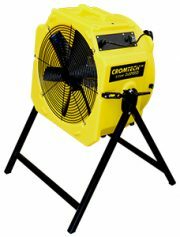 The Cromtech Ducting Retractable 20” is a universal air equipment accessory. 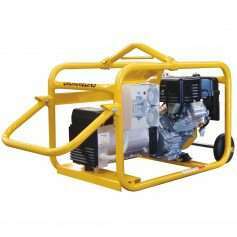 It is ideal for working in confined spaces and provides access to those hard to reach areas where air transfer is required. 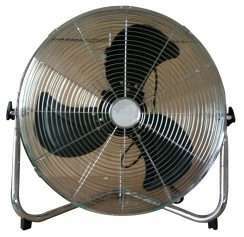 As a result, this product supports air movement and fume dispersion. The ventilator ducting attaches to all 20" air equipment and stretches to 5m in length. It is retractable with ease for transport and packs to a small size. 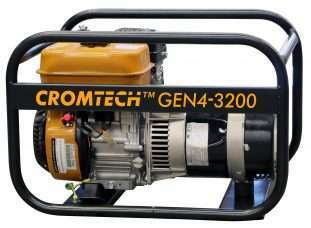 However, we supply it for use with our Cromtech Multi Purpose Ventilator 20" or the Cromtech Ventilator Metal 20". 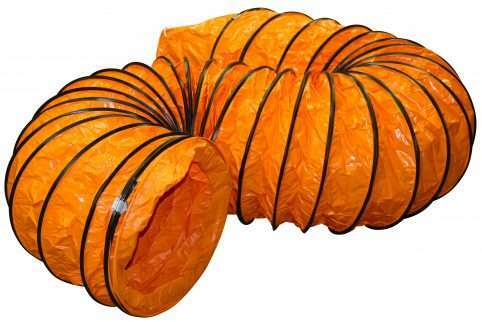 With a PVC outer and an internal woven polyester, the product is therefore hardwearing. This makes it perfect for commercial and trade purposes. 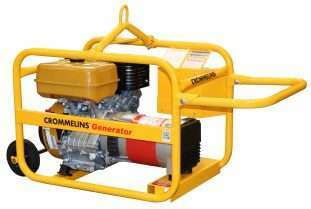 It is ideal for hire and rental, building and construction (including renovations) and the cleaning industries.